FORT McMURRAY, Alta. 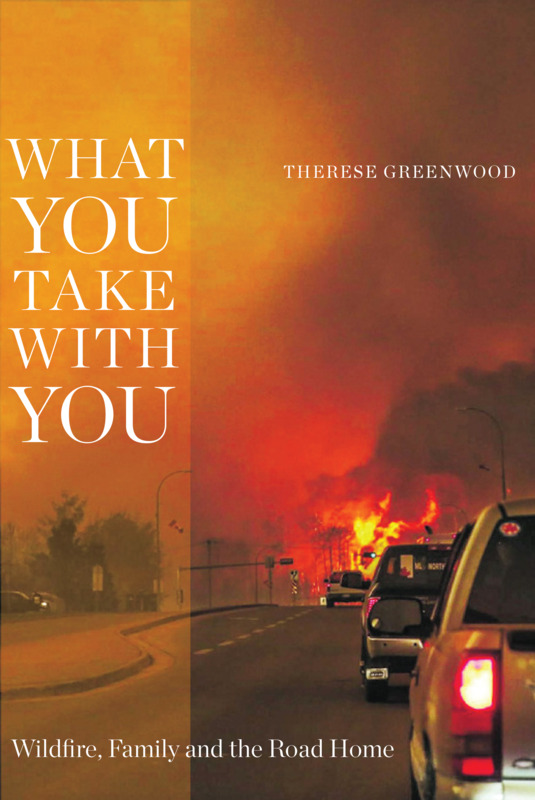 / March 21, 2019 — The University of Alberta Press and author Therese Greenwood will celebrate the launch of her new book, What You Take With You: Wildfire, Family and the Road Home, a memoir of the Fort McMurray Wildfire, on Thursday, March 28, at Audrey’s Books in Edmonton. Weeks before the official April 1 release of this eye-witness account of the largest wildfire in Canadian history and the 2016 evacuation of Fort McMurray, Alberta, What You Take With You had already climbed to the top of Amazon.ca’s Hot New Releases listings in the Natural Disasters Category, but the book is more than a disaster story: it is also about the physical and emotional artifacts we carry with us in times of crisis and the meaning they attain. Greenwood’s experience and skill as a journalist and a mystery writer engages and maintains suspense. Her portrayal of how people behave in an emergency and how a community comes together is uplifting. Her stories of what she saved from the fire will resonate with anyone who has lived through a crisis, and help make sense of a life-changing event that garnered interest throughout the world. Greenwood said she is excited to be holding the official launch celebration for the book March 28 in Edmonton — and not just because it’s home to her publisher, the University of Alberta Press. Audrey’s Books is located at 10702 Jasper Avenue. The 7 p.m. launch celebration will include a presentation, book sales and signings. The University of Alberta Press (USP) is a contemporary, award-winning publisher of scholarly and creative books distinguished by their editorial care, exceptional design, and global reach. UAP contributes substantively to the University of Alberta’s mission, its national and international reputation, and the impact of its research and teaching by means of a diverse and far-ranging scholarly publishing program that is recognized annually with a host of awards for excellence in both scholarship and publishing. Greenwood’s short fiction has appeared across Canada and in the U.S. in such publications as the Crime Writers of Canada’s Over The Edge anthology and Ellery Queen Mystery Magazine. She has twice been short-listed for the Arthur Ellis Award, Canada’s top mystery writing prize, and has co-edited two short crime fiction anthologies. Earlier this month, Greenwood was named the winner of a 2019 Spur Award from the Western Writers of America for her crossover mystery story about a B-movie cowboy at the Calgary Stampede. She and her husband live in Fort McMurray, Alberta. For more information about books and events, visit Greenwood online at www.therese.ca or on Facebook. To arrange a media interview, email media@webpaving.com or telephone 587-723-1274. FORT McMURRAY, Alta. 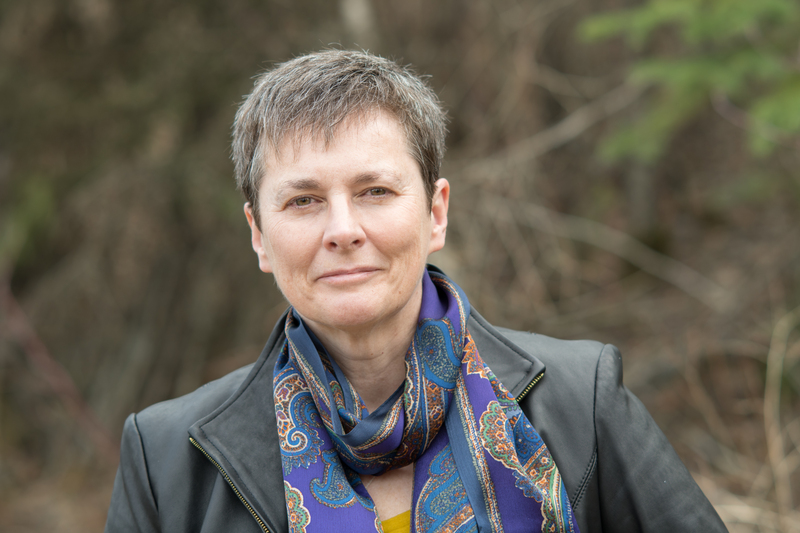 / March 3, 2019 — Author Therese Greenwood has won a 2019 Spur Award from the Western Writers of America for her crossover mystery story about a B-movie cowboy at the Calgary Stampede. 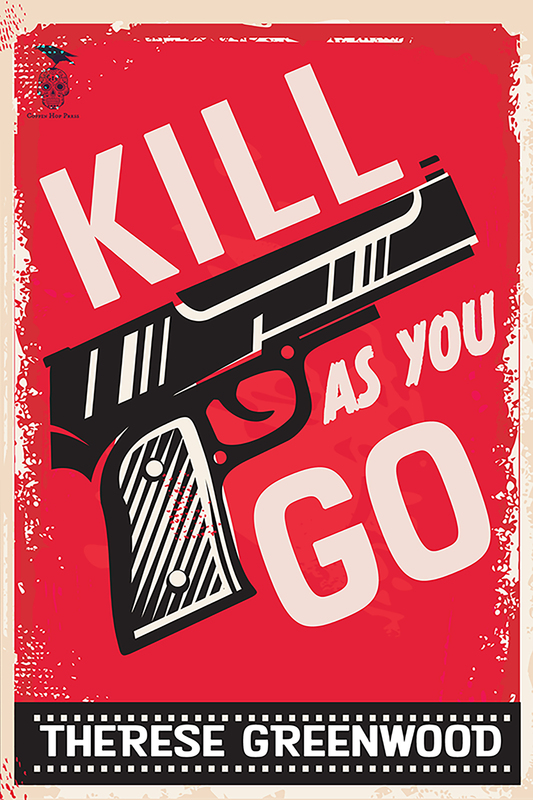 Greenwood received Best Western Short Fiction recognition for “Buck’s Last Ride,” one of 14 stories in her 2018 collection Kill As You Go, released by Calgary-based Coffin Hop Press. Called “a master storyteller” and “a pure Canadian voice” for her short crime fiction, Greenwood’s collection was her first publication following the loss of her home in the 2016 Fort McMurray wildfire. Later this month, the University of Alberta Press is releasing her newest book, the memoir What You Take With You: Wildfire, Family and the Road Home. An eye witness account of the wildfire and evacuation, the book is also about the physical and emotional artifacts we carry with us in times of crisis. Calgary-based independent publisher Coffin Hop Press is committed to publishing the best Canadian genre fiction in print and e-book formats. With a commitment to good writing, a savvy grasp of online media, and a feisty approach to championing writers, Coffin Hop is taking the western Canadian literary landscape by storm with an innovative long-range slate of upcoming publications. Visit www.coffinhop.com for more information.